as there are numerous products in market but are they really helpful while providing results? or we should any hair products. the answer is no. as we all have different body structure different personality same we have different skin and different hair type. all we want to know what is our hair type and we all should use that perfect hair type products. 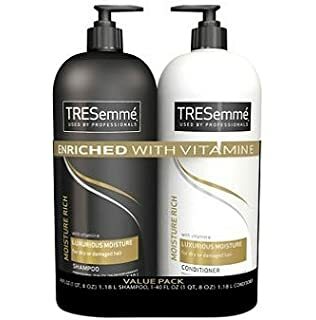 that provides maximum nourishment and good quality.having the right shampoo and conditioner is enough for good quality hair. If you have dry and damaged hair type the you should avoid clear shampoos .always look for rich ingredients shampoos with sodium sulfate. that will cleanse the hair gently and rich conditioning ingredients to smooth and the hair.and after using shampoos use conditioner for proper moisturizing from the ends to your hair to the roots (scalps) for maximum results. If you have oily and fine hair then you must use shampoo with ingredients like pathenol or wheat protein. 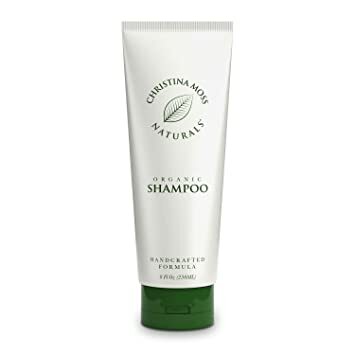 you can wash your hair daily with this shampoo to avoid access oil and try cleans your hair oil. after shampoo use conditioner in your hair from the mid shift of your hair and avoiding the root area. it will leave hair greasy and hydrate your hair further. when it comes to curly,wavy or thick hair ,one should prefer creamy shampoos.Look for rich shampoos without harsh ingredients such as sodium sulfate and creamy conditioners . You don’t need to wash your hair on daily basis.all you need is to take care and wash after 2 days .Curly, wavy or thick hair will work best with conditioners that contain silicone and proteins, which can coat the scalp of the hair and reduce frizz. Another hair type is coarse hair type.these type of hair is the driest of hair types so it would be best to use super hydrating and creamy shampoos for your dry hairs. Coconut oils or nut oil are great ingredients in your shampoo that will enrich your dry hairs and trap and improves quality. so after shampoo use extra moisturizing conditioner. 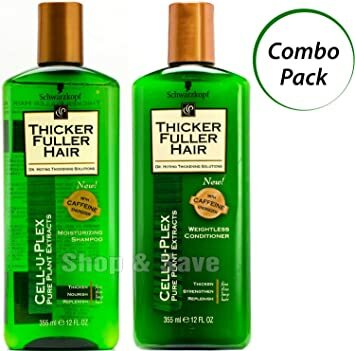 deep conditioner having oil ingredients,that will help hydrate your hairs. 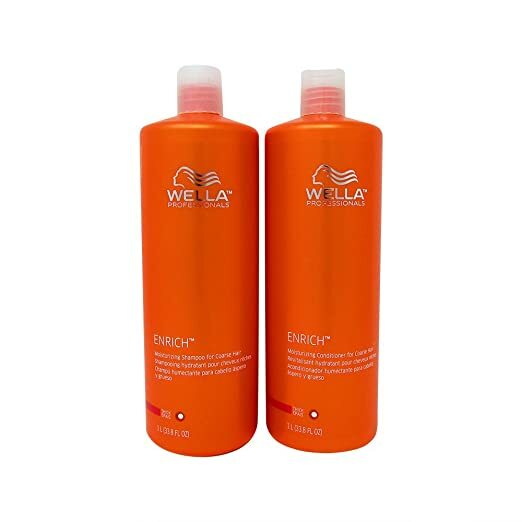 As we all know that healthy hair require proper oiling with good shampoo and conditioner .